Who says the holidays have to burn a hole in your pocket? While you’re picking out presents, it’s wise to cut back spending in other areas. Luckily for the residents of ROSS’ Laurel apartments, there are plenty of free and low-cost holiday activities taking place right in their city! Bring your kids to Patuxent Wildlife Center for this free drop-in program from November 18-19. They’ll love playing hands-on games and activities to learn about how the animals prepare for winter! Head over to the nearby Towne Centre to kick off the holiday season and watch the tree lighting on November 19 at 5:45 p.m. The whole family will love the live musical performance, complimentary hot chocolate, cookies, special giveaway and the surprise visit from Santa! Get in the spirit of the holiday along with some decorating inspiration while taking in the Montpelier mansion, all dressed up for the season! And while you’re there, browse the crafts in the Beyond Needleart Exhibit and Artists’ Boutique. Taking place from December 6 to 31 and just $5 for adults and $2 for children. 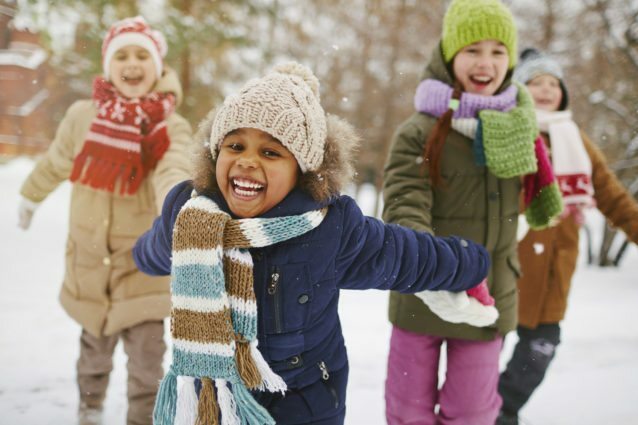 Build wonderful winter memories without breaking the bank at these local events. Then, enjoy the best part of the holidays: kicking back with your family in the comfort of your home. 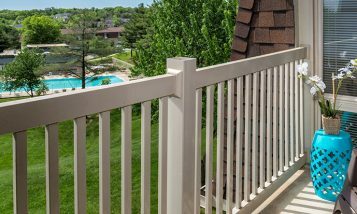 Of course, there’s no better place to do that than in a beautiful community with great amenities the entire family can enjoy. 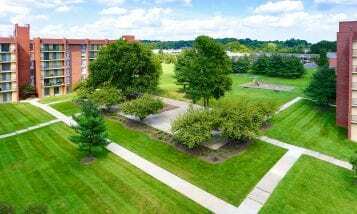 Discover this place by taking a tour of ROSS’ Laurel, MD, apartments today.